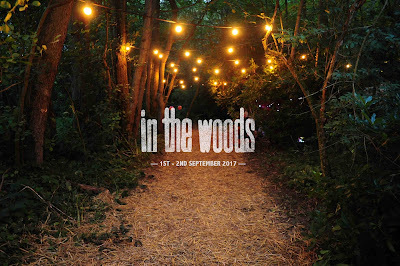 Good news for In the Woods Festival fans. Tickets for this year's edition are now on sale.This years festival, taking place on September 1st and 2nd at a secret woodland location in Kent. In a natural amphitheatre under the beautifully lit forest canopy, festival-goers will embark on a perfectly mapped out journey of discovery across music art and spoken word. What started life as a party for friends of the indie pop outfit Laurel Collective, has subsequently grown into a perfectly formed, pocket sized, award winning festival. A capacity of just a 1000, ensures this event still feels like a party for friends and by chance, revellers will be treated to spectacular intimate performances, from breaking artists, on the cusp of critical acclaim. Staying true to tradition, the line-up is kept secret until a week before it all kicks off, audiences however, can be in no doubt that they are in safe hands. Hosted by Radio Xs John Kennedy since 2009, all acts are personally selected by a team of accomplished curators, including Charlie Andrew, Brit Award winning producer. 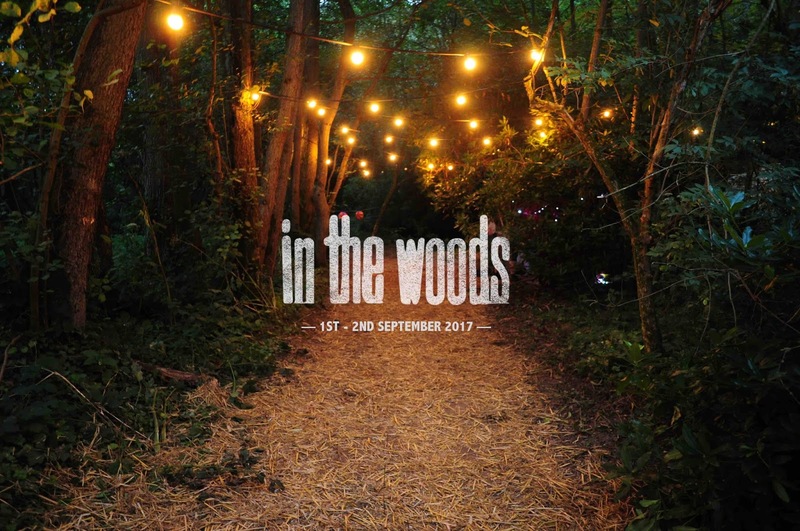 In The Woods festival boasts a proven track record for launching the best up-and-coming acts on the scene. Previous line-ups have showcased Mercury Music Prize winners Alt-J and Young Fathers, as well as a wide selection of nominees including Laura Marling, Slaves and Kate Tempest.